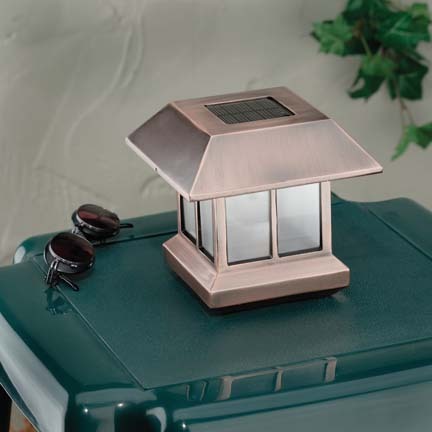 This unique solar rock pathway light eliminates the need for concealing landscape lighting. 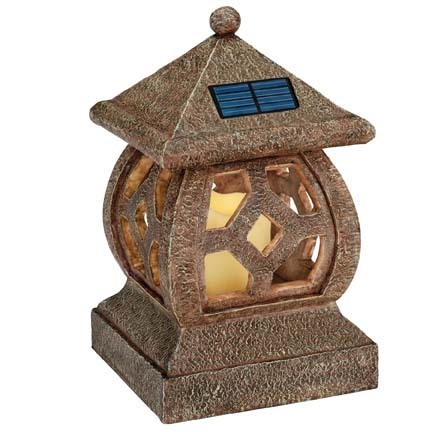 Its natural igneous formation and high output solar components combine for a premium grade solar light. This creative light is suitable for lighting pathways, steps, and much more. 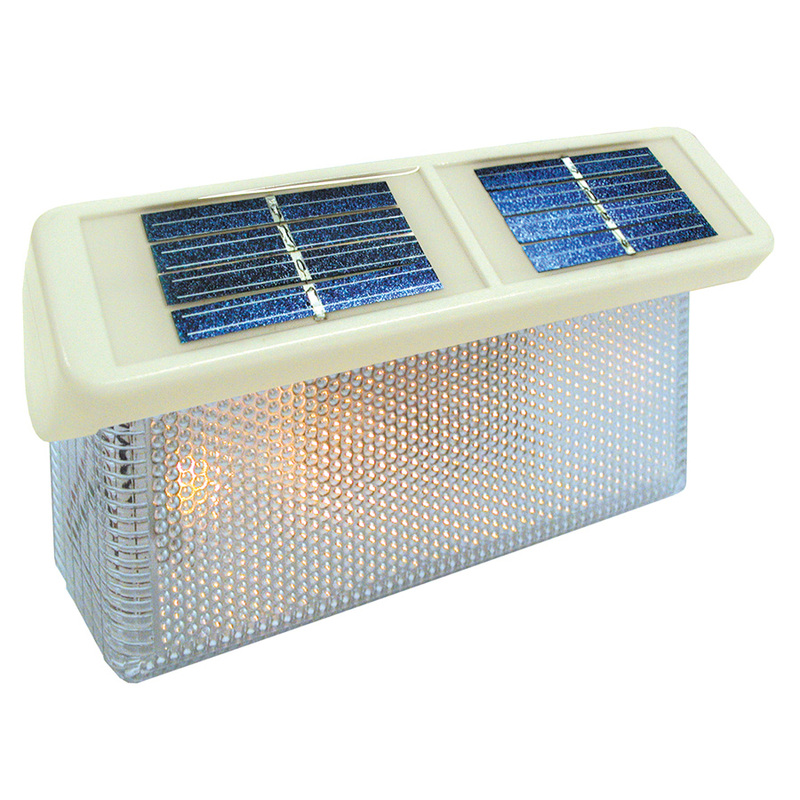 One of the major challenges with solar lighting is the concealment of its lighting structure. 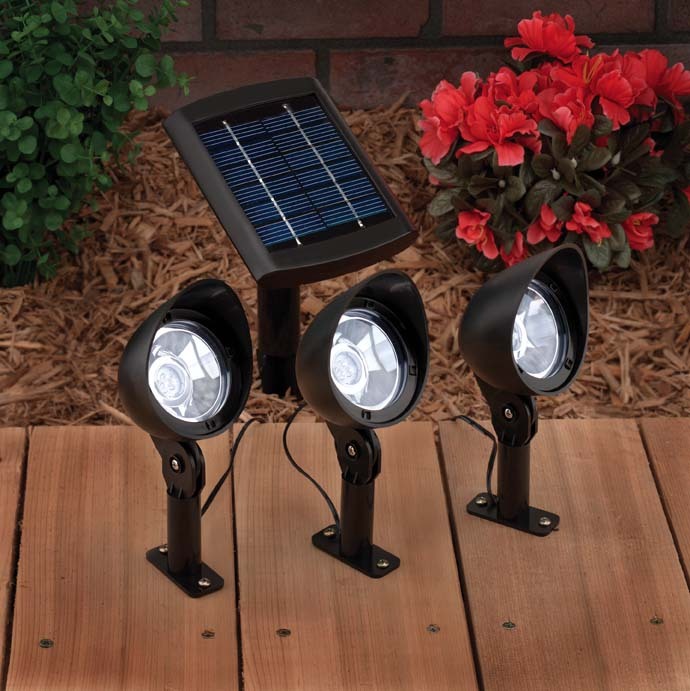 These solar rock lights blend easily into rocky areas, or areas offering a blend of landscape design. 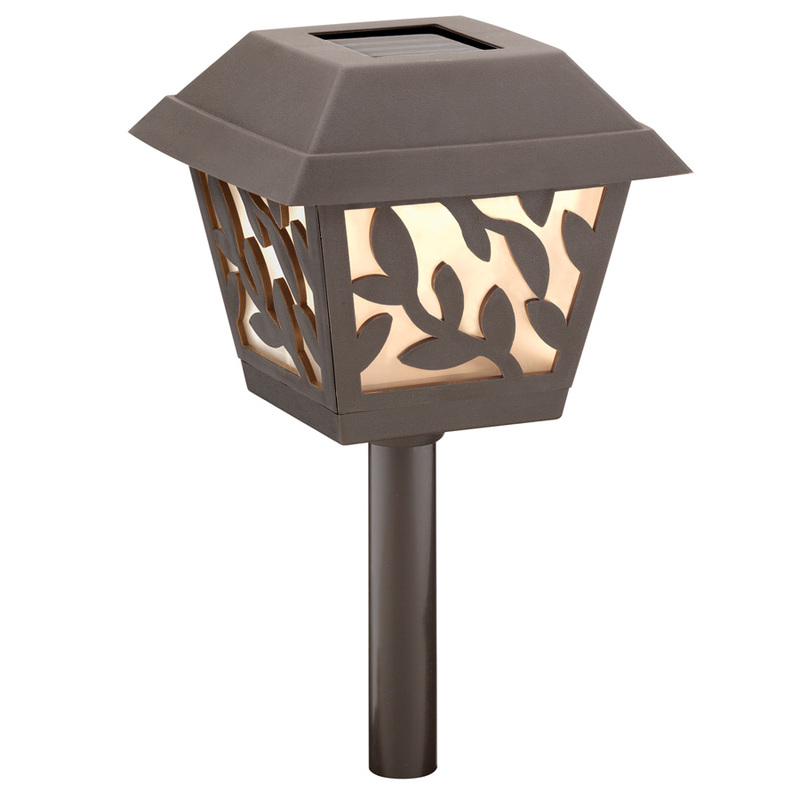 Typically, people use this light for accenting their steps, decorative stone walls, and small shrubs. How bright is this little rock? Well, you have to judge yourself. 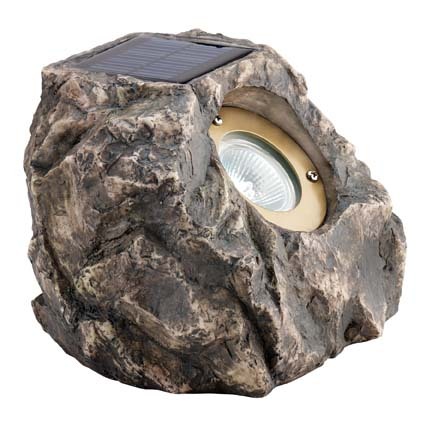 Solar Rock Spot Light is bright enough for all kind of lighting applications likewise spotlight, uplight, multipurpose lighting and so on.